Want to be notified of new releases in Ben-Hu/Kitti-Vision-Benchmark-Project? 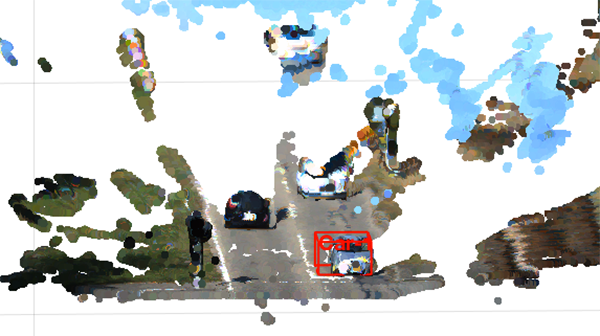 run format_calib.sh (set CALIB_DIR to data_x/.../calib) filter_car_data.sh (set LABEL_DIR to data_x/.../label_2) spsstereo_process.sh (set directories to Left and Right images) To get data processed in formats code uses, set in globals. 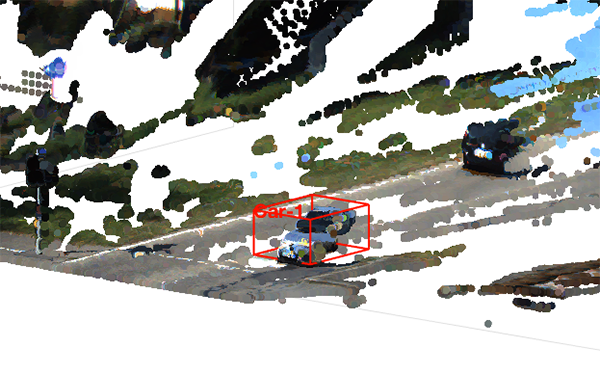 p2main.m is a script that will generate a 3d point cloud with 3d bounding boxes for detected cars and also output a 2d image with 3d boxes represented in 2d along with the road classifier segmentation result.